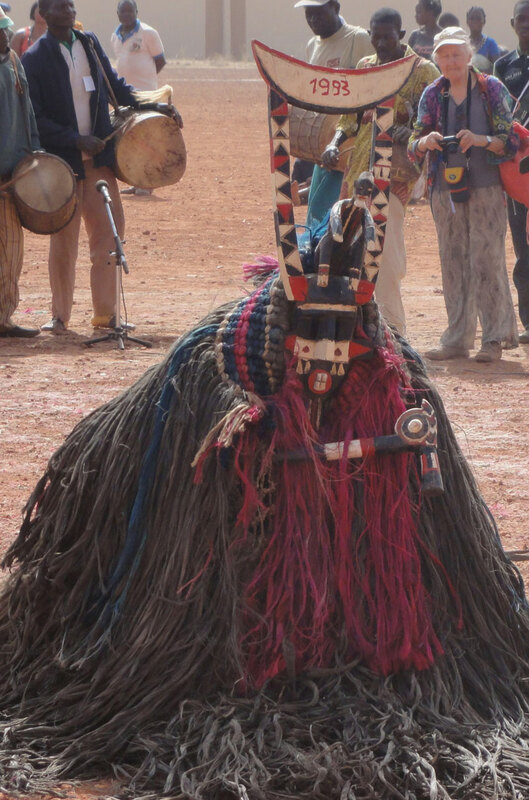 On the biggest holiday of the year in the most populous country in the world, various masks are worn during week-long celebrations to ring in the new year. 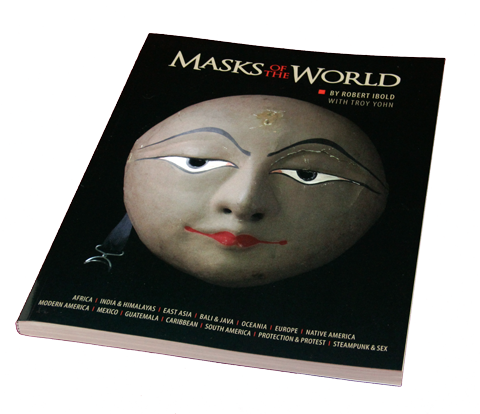 Made from materials including stones, metal and leather, these colorful masks are designed to display the moods and emotions associated with the festival. 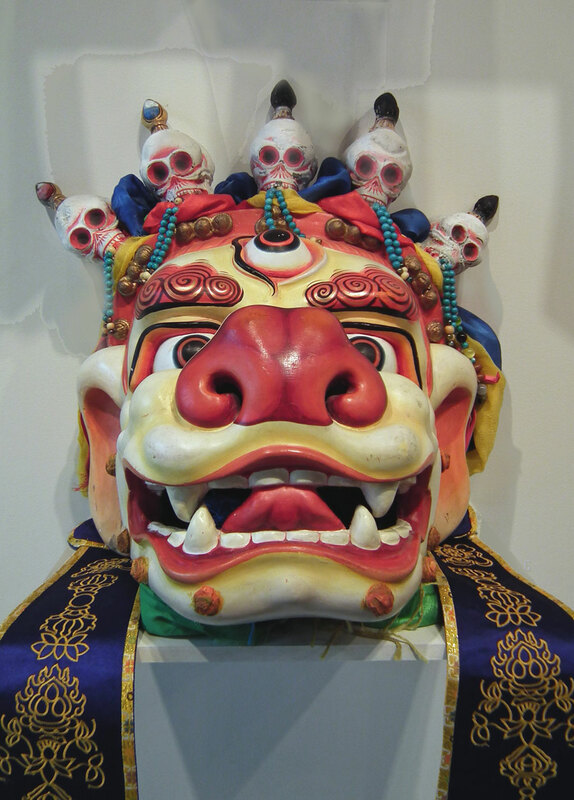 The masks represent the deities, spirits and fabled animals that Chinese New Year mythology originated from. 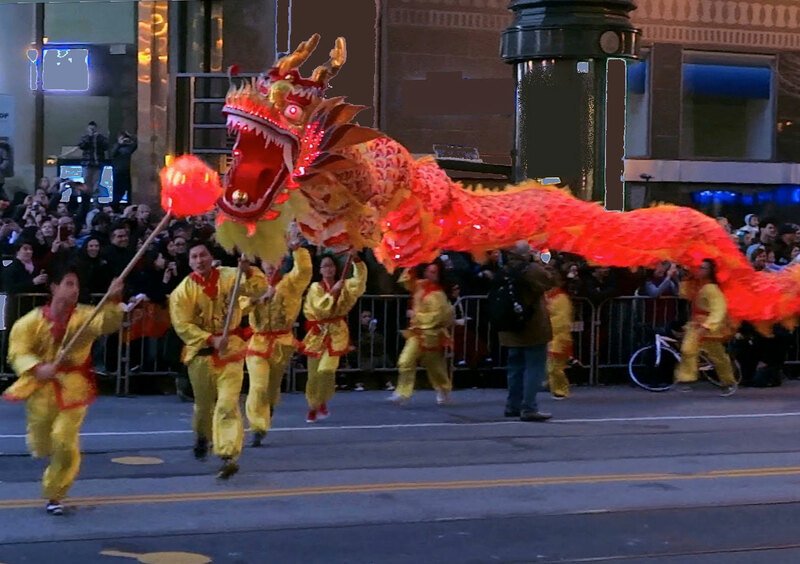 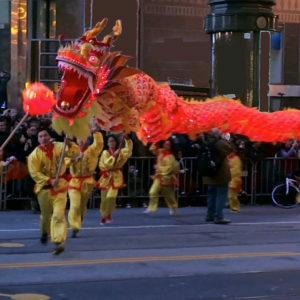 This one is the famous dragon of the New Year’s parade. 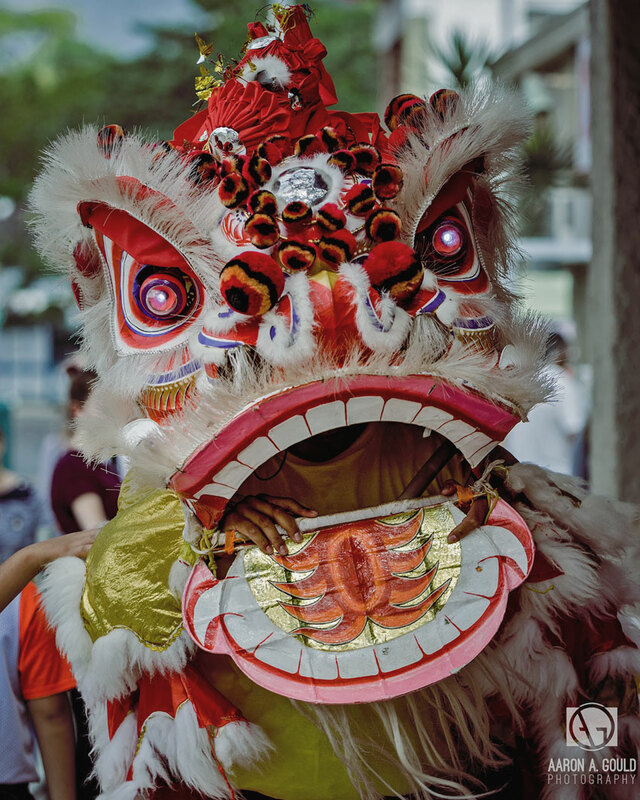 Because of the huge Chinese diaspora you can see them in many countries around the world. 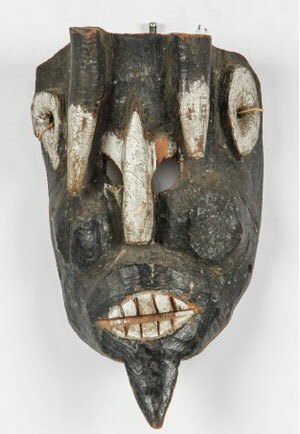 In yesterday’s post there are some masks that are only seen in a few, small countries of West Africa. 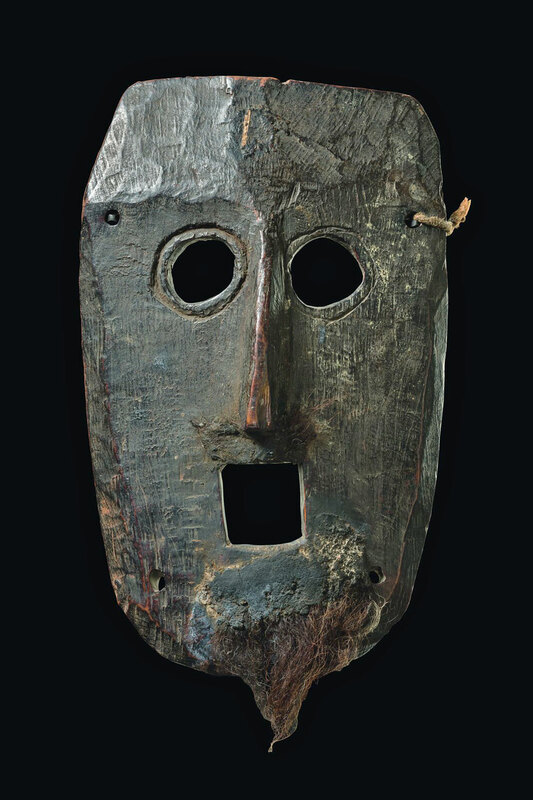 Their diaspora is not as culturally robust. 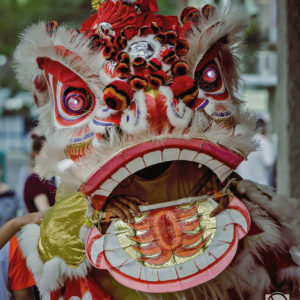 The dragon / lion dance are mainly associated with old China, and typically only people from southern China would participate in this. 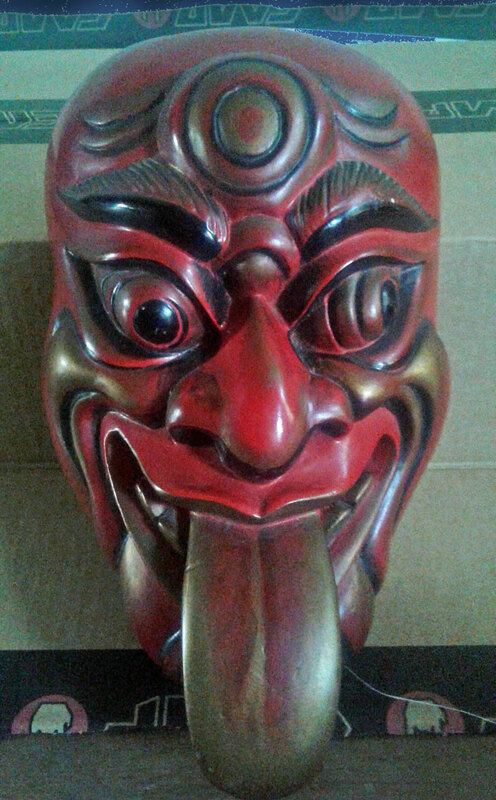 It’s very hard to find this in modern China for obvious reasons such as noise and air pollution.